MOTIVATED SELLER OFFERS AT A REDUCED PRICE. 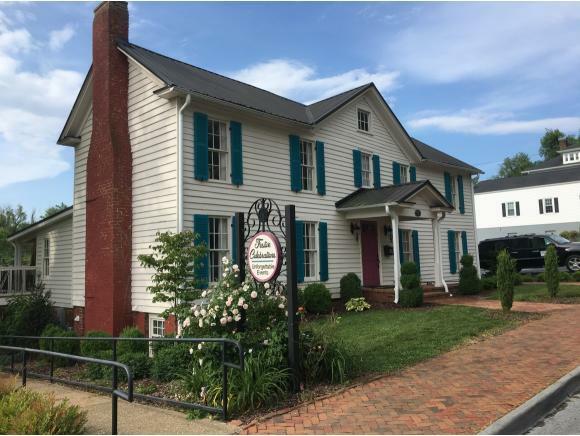 This property is a beautiful image of historic Abingdon, VA. Recent restoration has preserved the structures integrity, while expanding the space to accommodate foodservice and hospitality. A finely detailed commercial chef's kitchen has been added, with a banquet room and outdoor entertainment space. This property dates back to 1825. The most recent update and restoration was completed four years ago. 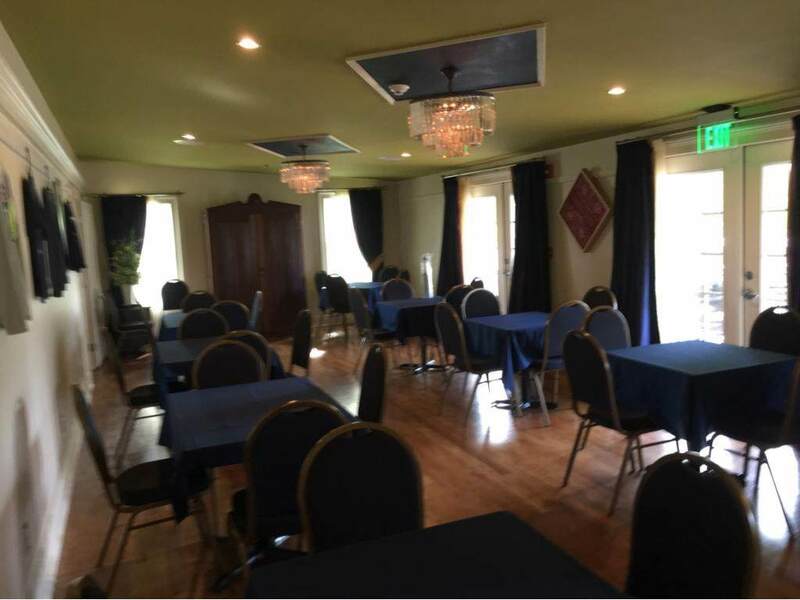 Those improvements include new HVAC system, refinished interior and exterior, new wiring and plumbing throughout, spray foam insulation, 1530 ft. addition offering large dining space, covered porch and deck, and with a complete commercial kitchen. 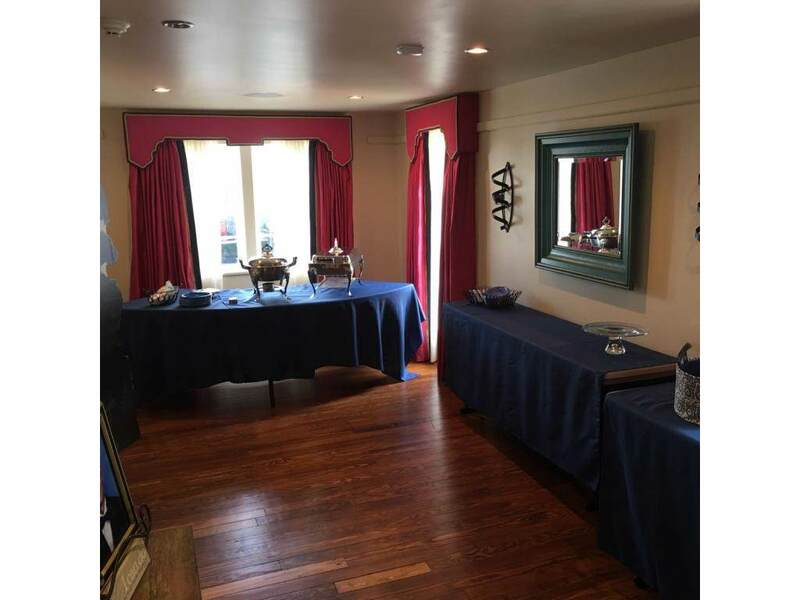 The exterior has been landscaped, offers an outdoor patio for events, and 20+/- street front and off street parking. The outdoor space accommodates handicap accessibility with ramp and railing. A 14'3" stainless steel CaptiveAire hood and suppression system, with 9 baffled filters and 6 suppression nozzles, is a conveying fixture. Also conveying, are two 6'4"x6'6" Norlake walkin coolers. One cooler is a medium temp. unit, while the other is a low temp. All restaurant equipment has been inventoried and valued by an industry appraiser. 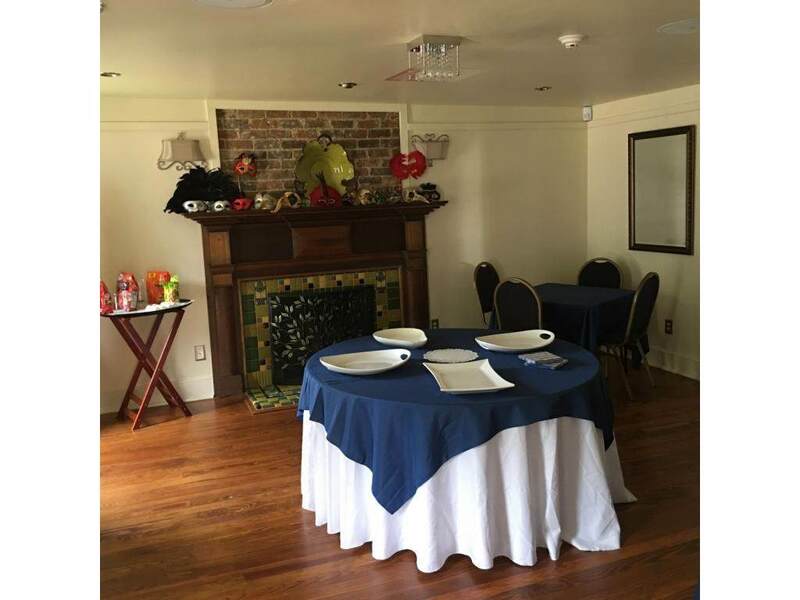 The restaurant equipment does not convey with the real property, but can be offered for sale. Listing provided courtesy of Fred Mcclellan of Callebs Realty.